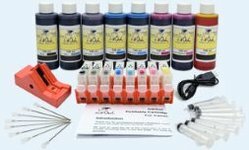 This InkOwl-brand laser refill kit contains all you need to refill your LEXMARK 12A5740, 12A5745, 12A5840, 12A5845 or 12A5849 cartridge once. 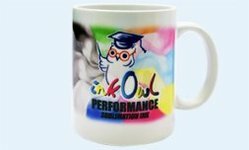 InkOwl Toner Refills are not UNIVERSAL. 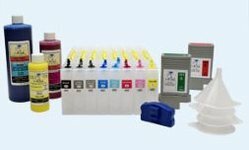 This means that each kit is specially formulated for your laser cartridge. 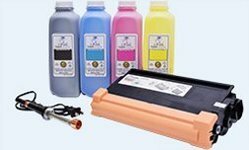 If you cannot find your printer or cartridge model, do not hesitate to contact us. We probably support your printer. 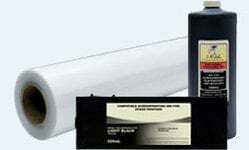 The refill included in this kit will yield 25000 pages at 5% page coverage.